Come visit the Great Bow Wharf, the wonderful Kitchen at the Wharf and see our new exhibition. 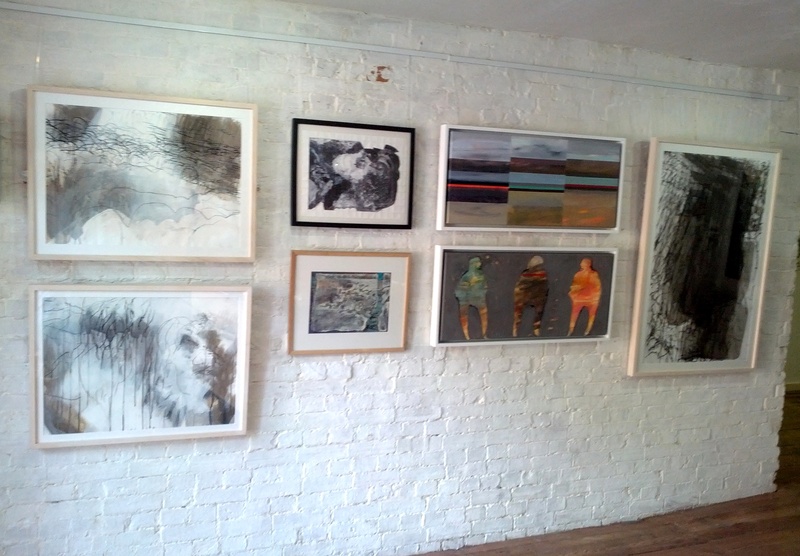 We have works from Fiona Godfrey, Sara Dudman, Arran Willcocks, Alice Crane, Lizzie Induni and Janey Rieveley. The exhibition will be up until the end of September, so don’t miss your chance to see the amazing work. Alice uses unusual domestic and recycled materials to create her pieces. A degree in Fine Art Textiles (graduated Goldsmith’s London in 1993) has fuelled Alice’s love of combining stitch and paint. Alice is passionate about passing on creative skills to children and young people and gained over 10 years’ experience as a participatory artist, delivering workshops and projects for early years, schools, community and adult learning, before joining the SPAEDA as Artistic Director in 2001. Sara is a full-time practicing artist, educator and curator, working predominantly in painting and drawing, often incorporating video as a source. Her work focuses on human interactions and interventions in the landscape and its associated culture, history and husbandry. She practices individually and also works in collaboration with Debbie Locke, exploring the synergy between intuitive and digital mark-making as well as the processes which challenge mechanical and expressive approaches to contemporary art. Arran has been working as a Course Manager in art and design at post 16 level for 27 years. During this period she has been involved with many new initiatives with art and design, including The Wessex Scheme, forging links with Europe, running residential visits and establishing a significant pattern of connections with regional and national museums and galleries for education purposes. Reflecting on a long held interest on the nature, sources and applications of light well as its absence, Arran has butted together 3 pairs of images to create a new dialogue between the observed and the remembered. 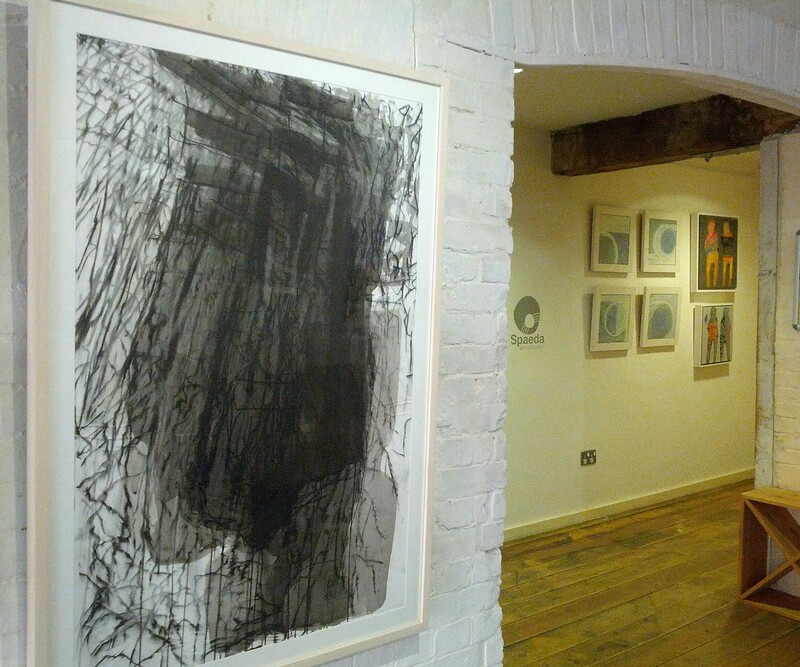 Jane’s work mainly consists of abstract imagery and texture, in the medium of printmaking; lithography, etching, collagraph and screen print. 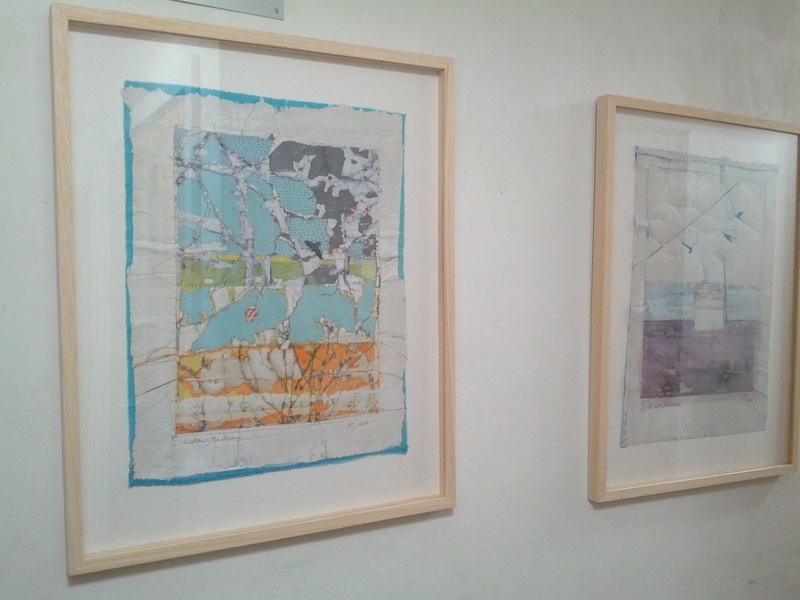 Jane became passionate about the process and technique behind different printmaking methods after study Fine Art Printmaking at Cardiff School of Art and Design in 2013. She has a particular interest in lithography, with her most recent influence being David Lynch, the film director, and his selection of prints. His art work has a dark humour to it that Jane finds exciting and original, almost like dreams he jotted down. Lizzie makes her own paint, using calcium hydroxide (lime) and pigments, which she uses to create images of the landscape. She studied painting and photography at Dartington College if Arts. Lizzie is extremely interested in making art from raw materials found in the environment, combining this with an understanding of traditional building materials and techniques to make her paintings. Lizzie has worked as a professional illustrator and a teacher, and now runs art workshops in schools. Fiona is one of SPAEDA’s Associate Consultants and runs training for teachers on the visual arts and creativity in primary schools. Fiona is interested in capturing the subtleties of posture, body language, personality and the dynamics of different relationships. 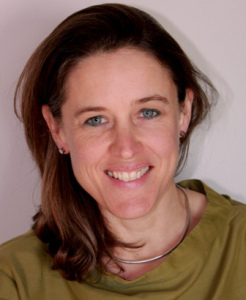 Alongside Fiona’s work in education, she is a qualified psychotherapist with a small private practice. In February 2015, Fiona went on sabbatical, living for four months on the Isle of Ulva on the West Coast of Scotland; writing and painting. Kitchen Window is taken from a much longer series of small colour studies capturing the changing light and weather conditions seen from the cottage. Over several weeks Fiona used the making of these studies as a form of meditation practice. This entry was posted in Uncategorized on August 27, 2015 by spaedablog. Explore the art of making and recording chilling sound effects at this FREE workshop! With Richard Tomlinson and Michael Fairfax. 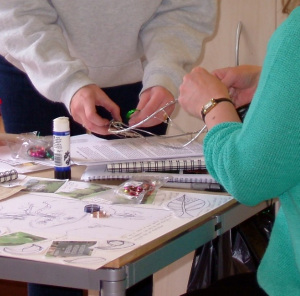 We need scary and noisy young people to create spine tingling sounds using everyday objects. 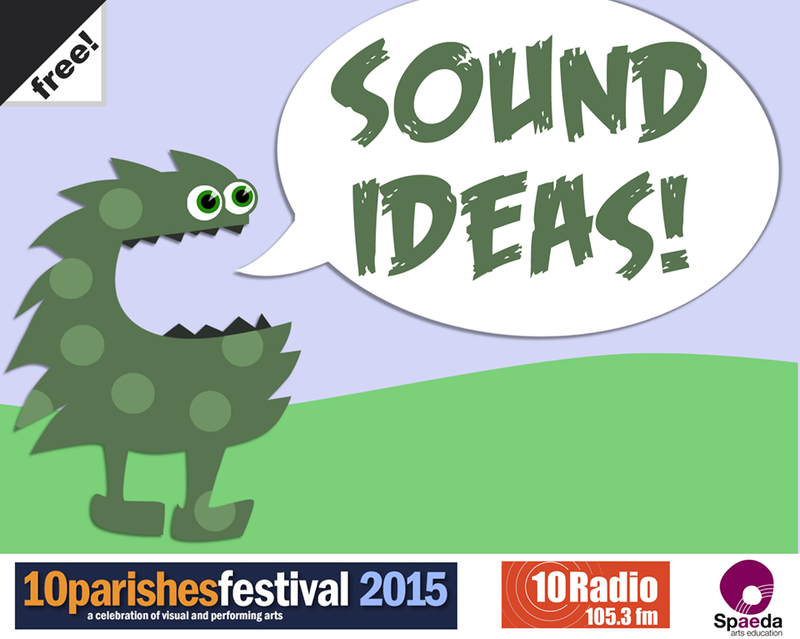 The sounds we create will feature on:www.tunedinsomerset.com, an online archive of brilliant radio content produced by children from the 10 Parishes and the Tone Valley Partnership. This entry was posted in Uncategorized on August 26, 2015 by spaedablog. The Count Me In team – Russ, Jane, Alex, Geoff and Ben – are getting ready for their latest exciting inclusive music project. After some lovely summer taster sessions, they’re officially starting the AllStars Music Project on September 17th. Their organisation, Count Me In, has been working with music since 2002. They founded their popular Heart Beats sessions in 2012. Count Me In bring people together who want to make friends, get skills, and play music, lots of these people have learning disabilities. 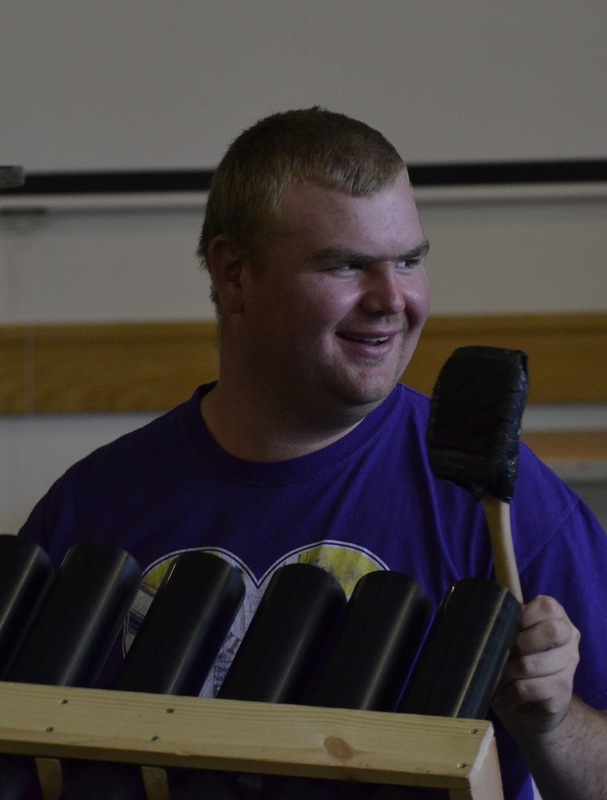 They like to work with improvised sound and real instruments, music is a great way to make friends, get confidence, and express yourself. AllStars is funded by Youth Music and is part of their programme for a musically inclusive England. Count Me In will be bringing more music to Somerset, especially to young people with learning disabilities and those interested in a career in this sector. Count Me In are partnered with Elmwood and Penrose federation in Bridgwater, Wells Cathedral School, Spaeda, and the Somerset Rural Youth Project. All will be helping them reach more people and bring larger integrated groups together, to learn from one another. Run the Heart Beats sessions – a Thursday evening music group in Wells, twice a month. Run the Listening Lounge – monthly mentoring sessions for small groups of young people. 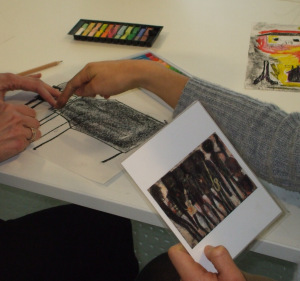 Offer Arts Award training to people with learning disabilities. Get out and about – AllStars on the road. Offer training to teachers, professionals and young musicians. Run an AllStars festival in 2017. Offer buddying opportunities for older people with learning disabilities who love music. Offer trainee placements for young musicians wanting a career in music. For more information on how you can be involved visit their website. This entry was posted in Uncategorized on August 12, 2015 by spaedablog. 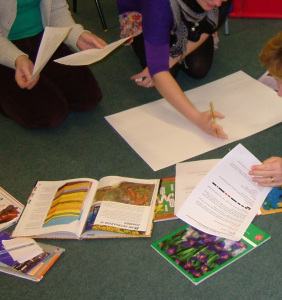 September is fast approaching,.. art teachers make sure you are booked onto our training event! Led by SPAEDA associate consultant Fiona Godfrey, this training day will offer aspiring, new and experienced art subject coordinators the opportunity to enhance their understanding of best practice, planning, progression and assessment in the primary art curriculum, as well as other aspects of the art subject coordinator role as appropriate. This entry was posted in Uncategorized on August 5, 2015 by spaedablog. September is fast approaching, make sure you are booked onto our training event! 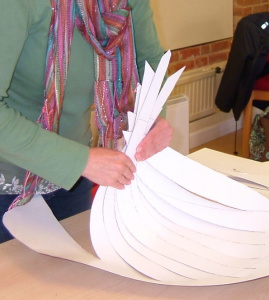 Led by SPAEDA associate consultant Fiona Godfrey, these network meetings are a chance to refresh and review your practice as an arts subject coordinator or creative leader. We will share ideas, celebrate successes, support each other challenges and hear latest news about the arts in schools. Network meeting are open to all those who have attended the following training with SPAEDA The Role of the Primary Art Coordinator training or The Role of the Creative Leader. Refreshments are provided. This network is based on the theme of architecture and 3D art. We are an arts education charity based at the Great Bow Wharf in Langport. Here at SPAEDA we’re passionate about the arts! All are invited to join us this Somerset Art Weeks and take part in our Big Draw for 2015. We’d like to gather your stories about change in your environment. We will be holding a variety of drawing and making activities for all ages throughout October. So whether you’re as talented as Picasso or find drawing a stick man challenging, please come and share your story. This entry was posted in Uncategorized on August 4, 2015 by spaedablog.